Dr. Hoover is a native Texan. He earned his undergraduate degree from The University of Texas at Austin, and received his medical degree from the University of Texas Health Sciences Center at San Antonio. He completed his Anesthesia residencies at both the The University of Oklahoma and The University of Washington. 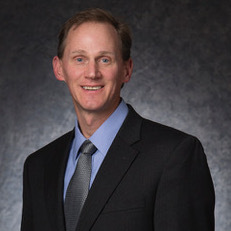 Dr. Hoover has over 21 years of private-practice experience in Anesthesia and his interests lie in Regional Anesthesia, Headache and Pain Management. 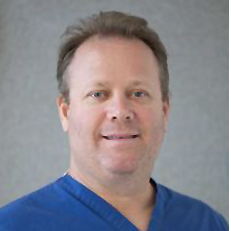 Scott Houghton has been a provider of anesthesia services for 13 years and is a graduate of the American Association of Nurse Anesthetists Accredited Fellowship in Non-Surgical Pain Management. 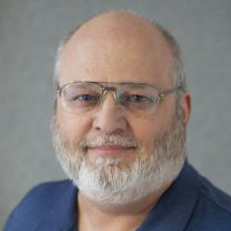 His professional interests are a holistic, limited-narcotic approach to Pain Management using advanced technological interventions as well as complementary interventions to help people regain function and improve their quality of life. Denton James, RN comes to us with a background in ICU nursing. After working several years at St. Joseph Hospital in Fort Worth, he obtained his degree from Parker School of Chiropractic in Dallas. He retired after practicing chiropractic for 28 years. Denton since has worked as a nurse in hospice and received several awards for going above and beyond the call of duty. He has been helping people with pain issues for many years but will now function again in his nursing capacity to help relieve pain and suffering. 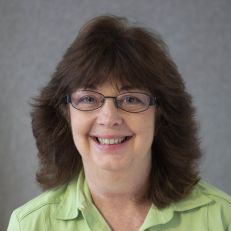 Susan James, RN is the office manager for Mansfield Pain Services. Her background is in Med-surgery nursing. She worked five years for Anesthesia Care Inc., an anesthesia group which covered Huguley Hospital, Baylor All Saints Hospital, Cityview and several surgery centers. She also managed the chiropractic clinic of Denton James, DC for about 25 years. Her goal is to provide a seamless flow of continuity for patients that need pain intervention. She connects with the offices of referring doctors and makes sure the whole process runs smoothly. Pain Doctors in Mansfield. GET PAIN FREE TODAY!